Mehsana city has many trusted packers and movers providing efficient relocation services to the people residing or shifting in this city. 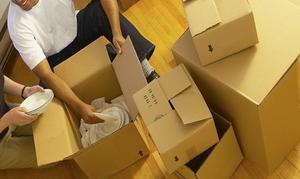 These packers and movers provide complete services to their clients. From packing to unloading and unpacking at the final destination, they efficiently get their job done. Mehsana has huge population within the city. Due to its expansion, many people are also shifting their base to this region. 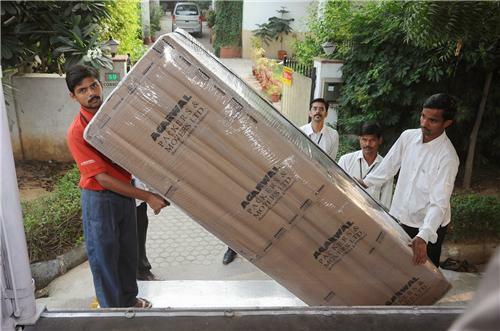 This calls for better relocation facilities offered by these packers and movers in Mehsana. Here is provided a complete list of all leading packers and movers present in this city along with their addresses and contact numbers for your convenience in reaching them. This list has names and complete contact details of all packers and movers on Mehsana for the ease of finding them as and when required.